Pakorn is a Buddhist spiritual leader, and monk in the tradition of Bodhisattva. Known as an effective public speaker, Pakorn's teachings speak of peace and compassion towards all human beings. 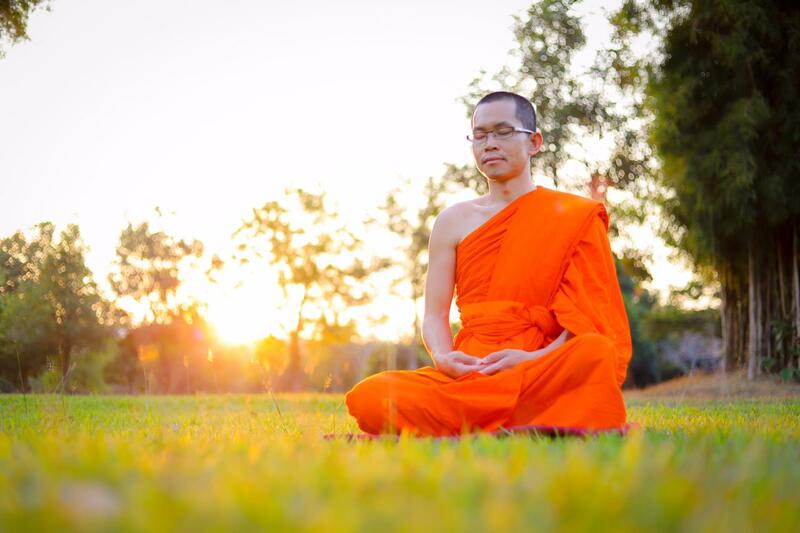 Pakorn is a Buddhist monk who has dedicated his life to being committed towards the benefit of humanity. His teachings are focused around wisdom, compassion and environmental sustainability. Pakorn believes that life is not perfect and often people are left unsatisfied while trying to have a perfect life. However it is possible to realize there is a better way to achieve fulfillment by living one's life through wisdom, ethical conduct and mental discipline which will lead towards enlightenment.